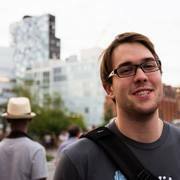 is a Course Discovery and Schedule Management tool for LA Tech students. 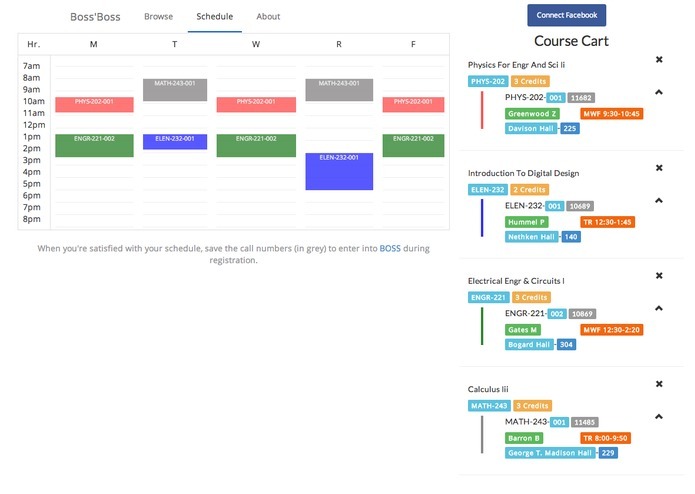 Overhauls the existing course scheduling interface. It adds a search bar and filters, along with a calendar preview and Facebook integration so you can see who will be in your classes.